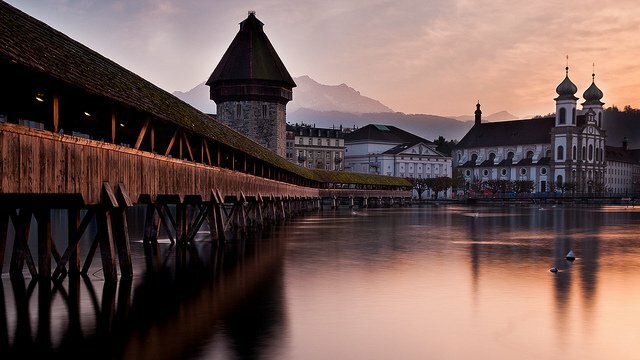 Lucerne is a quintessentially Swiss city filled with traditional town squares, historic buildings, painted facades and narrow cobbled streets lined with shops selling traditional goods. The city is also famous for its beautifully preserved medieval bridges, one of which dates back to 1333. 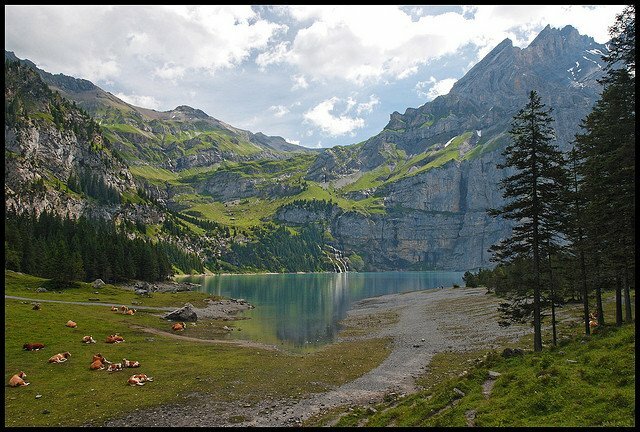 Make sure you add on extra visiting time for the beautiful Lake Lucerne. It’s a huge irregularly shaped lake encircled by towering mountains – an area which is often said to be similar to Norway’s famous fjords. 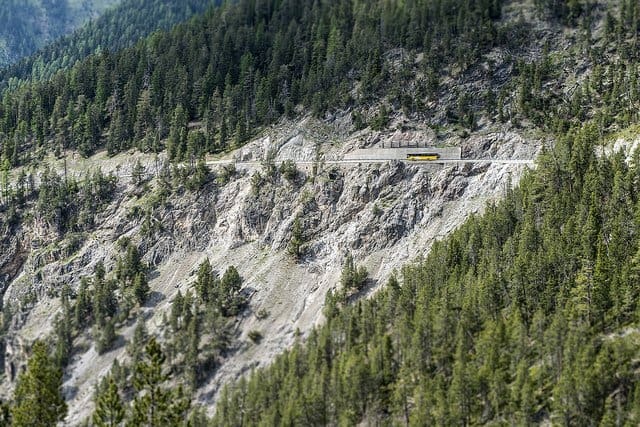 Switzerland has only one national park, but this one is pretty special. 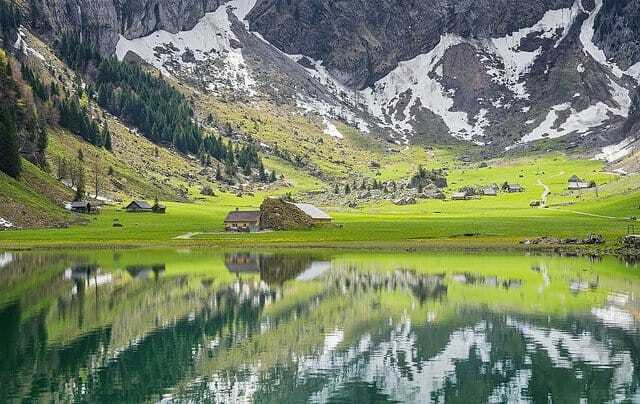 Part of the UNESCO biosphere reserve, it’s home to beautiful scenery, wildlife and 80 kilometres of paths which allows visitors to explore the carefully preserved alpine environment. Expect to see winding wild azure rivers, stunning peaks and dense areas of beautiful alpine forest. 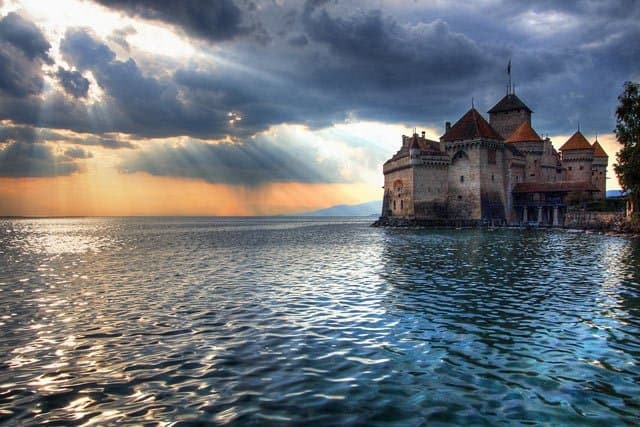 Lake Geneva is one of the most famously beautiful lakes in the world but if you really want to crank up the fairytale factor then head for Chateau de Chillon. This medieval castle lords it over Lake Geneva from its rock island, and offers gorgeous views both inside and out. Over a thousand years of history are displayed in the remarkably well-preserved castle and the building has inspired the works of famed writers Jeans-Jacque Rosseau and Lord Byron – if you visit you’ll see why. Zermatt is a car-free Alpine village which is famous for both its picture-postcard prettiness and its close location to the imposing Matterhorn. The steep slopes of this famous mountain once intimidated hikers from even attempting to scale it. Since the first successful attempt in 1865, many more brave mountaineers have made it to the top of the famed mountain. 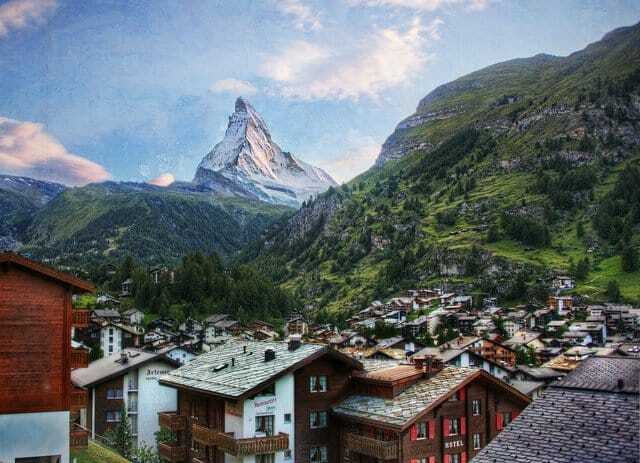 This area is easily one of the most beautiful places to visit in Switzerland but this kind of scenery comes at a price – accommodation in Zermatt is among the most expensive in the country. This beautiful region in Switzerland is a place where traditional Swiss culture is still very much alive. It’s only 66 square miles in size yet it’s packed with more charm and cultural richness than you’ll find in most other countries. 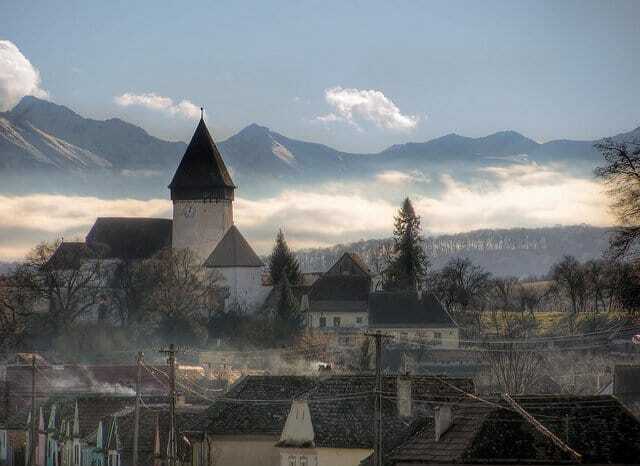 Protected by the surrounding mountains, gorgeous villages dot the rolling hills and historical pastimes like folk music and traditional dancing are still a regular occurrence here. Be sure to taste the smelly Appenzeller cheese, which is the best tasting cheese in the world (or so the locals will tell you)! 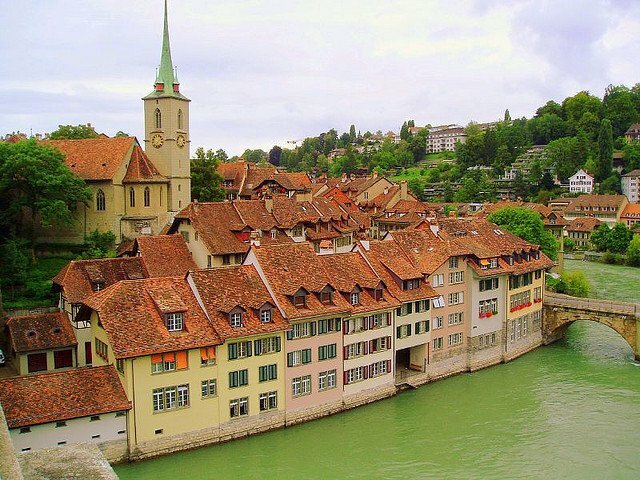 There are many beautiful cities in Switzerland but the medieval streets of Bern’s Old Town has earned itself a UNESCO World Heritage status. It’s a fairly small relaxed place where time moves slowly and the locals don’t seem nearly as busy as other cities. Expect to see covered arcades, whimsical fountains, cobbled streets and traditional architecture all framed by rolling hills and the glacial Aare River. 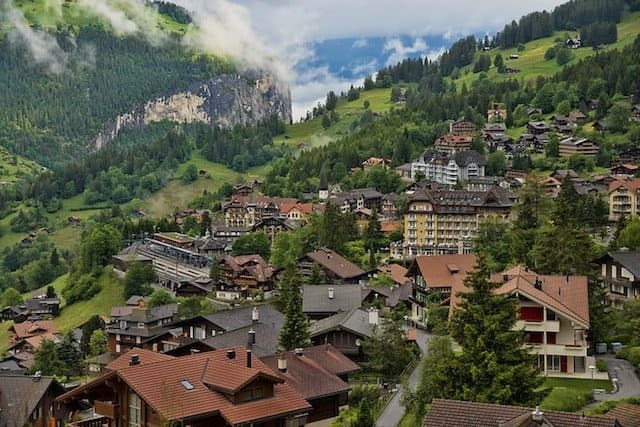 Wengen is an impossibly perfect example of an Alpine village where traditional timber chalets cling to the slopes of the Lauterbrunnen Valley. It’s been developed into a car-free resort town which has an exclusive upscale feel and a fine collection of hotels. 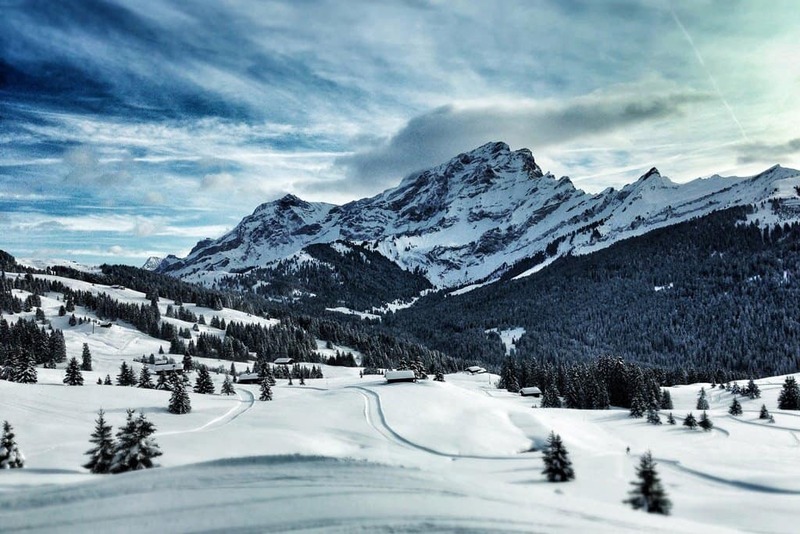 In winter the high altitude and gorgeous scenery attracts a discerning skiing crowd, in fact Wengen has so many skiers at this time its population increases almost ten-fold. This pristine lake is fed by the glacial brooks of three surrounding mountains. It’s a beautiful and tranquil spot where nature lovers come to swim, row, hike and – in winter – ride the 3.5 kilometer long toboggan run which travels from the lake to the gondola station. 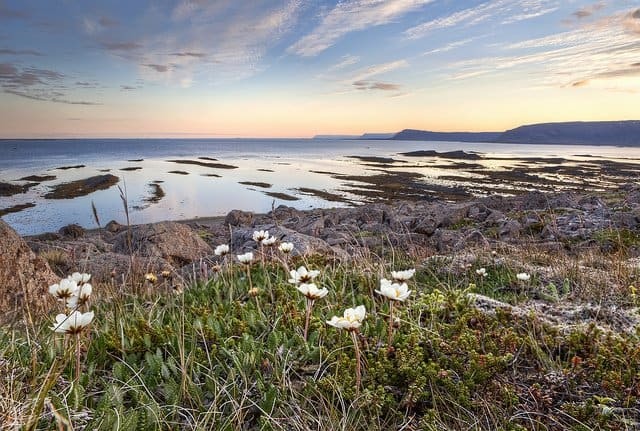 The surrounding area is also known for its rich flora and fauna – orchids, gentian, edelweiss and herds of grazing sheep and cows all call this place home. This is a city located between two Alpine Lakes, although it’s not so much the city which has earned itself a place on this list but the surrounding area – Interlaken lies at the footsteps of the most beautiful alpine range in all of Switzerland and arguably the whole world. The scenery is truly breathtaking with surrounding snowcapped mountains sprinkled with waterfalls, glacial lakes and lush green alpine meadows. It’s also the main transport gateway to the mountains and lakes of that region, making it an excellent base for exploring. 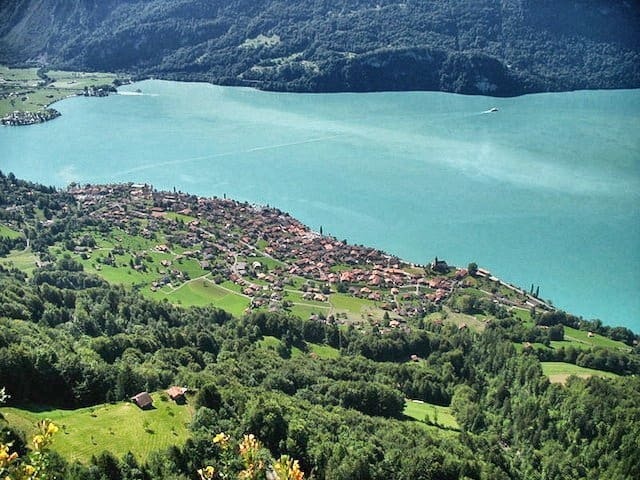 Brienz is a traditional village located in the middle of towering mountains and right on the shores on the brilliant turquoise Lake Brienz. It’s located near Interlaken but deserves a special mention of its own. For a touch of romance head for Brunngasse which was once awarded the title of most beautiful street in Europe. Here most of the houses are wood carved and date back from the 18th century, giving it a chocolate box prettiness. I stayed in these luxurious chalets in beautiful Zermatt which were listed on Tempston luxury. All the properties at Tempston luxury are handpicked with the aim of offering some of the best accommodation you can find. 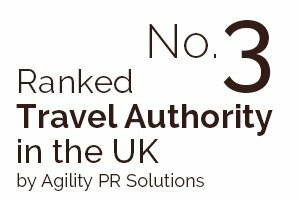 The chalets included everything a traveller needs and lots of added extra luxuries as well and include private free standing, six star, luxury ski chalets to cozier five star properties with a private hot tub and spa area (accommodating parties from two to over forty). With an authentic Swiss feel, managers local to the area and a bespoke service the Zermatt chalets are a very chic accommodation option! tempstonluxury.com/…/zermatt-luxury-chaletsWritten by Switzerland fan Kayla Dunmar. 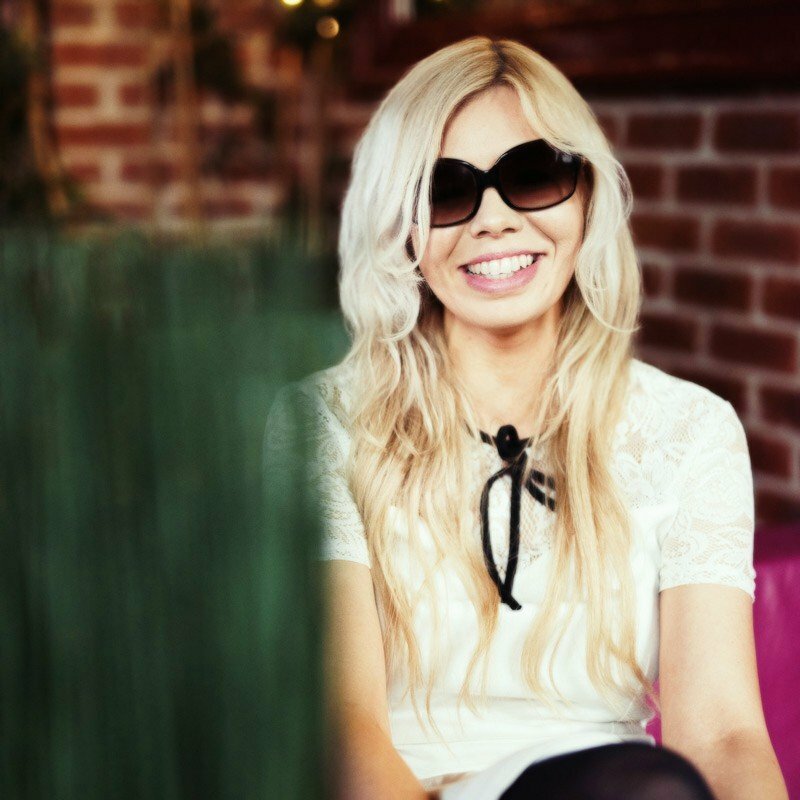 Kayla has travelled Europe on four separate occasions, and is always looking for opportunities to share stories about the beauty and culture that she experienced. Read more about Kayla’s travel tips at her blog, Twitter Travels. Kayaking through Venice (forget the gondolas)! What a great place! 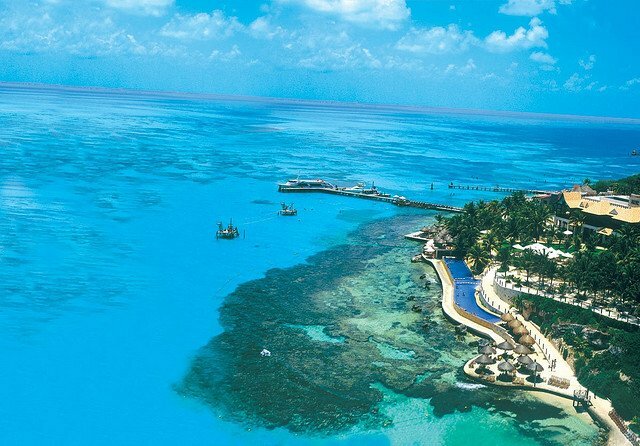 I really want to go now, it look likes heaven! What a beautiful country, would love to visit one day! 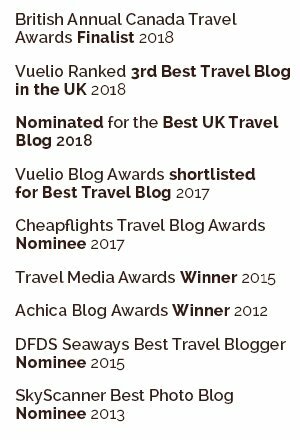 I have to agree with this list, personally I really love Bern, Lucern, Zermatt and the Oeschinensee. You really shouldn’t miss this, when you are in Switzerland. 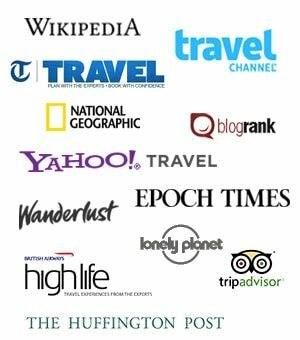 What a stunning list of places to visit in Switzerland! I have to admit, Switzerland was one of our favorite places to visit, there is beauty everywhere you look! Some of these places don’t even look real!! Gorgeous post. Gorgeous! 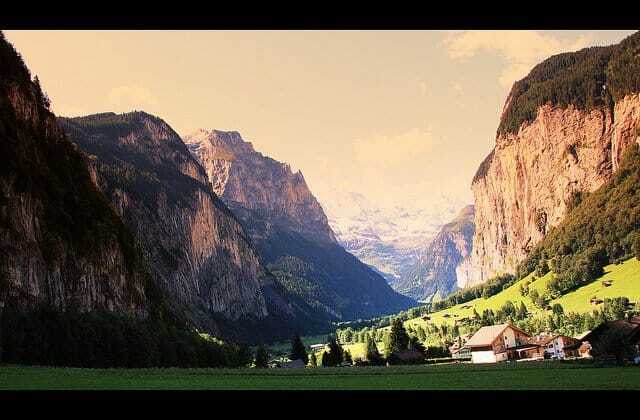 Interlaken is on my list. I traveled Switzerland a lot ten years ago, but somehow missed that part! Hi Tiana, it’s a place on my list too! Thanks Walter, will check those out. It’s definitely a photogenic country! Yes shame that beauty comes at a price! omg they all looks so perfect! That is very nice post and switzerland is the place I so want to go at least one time in my life . Have number of friends there with their families so I dont’ think so I will have any problem for accommodation there. Switzerland is one of those places I never got to explore 🙁 But this listing is very inspirational! WOW! Looks fab! I love the photos!! Gorgeous! I’m dreaming up schemes to get myself to Switzerland now. I would add Canton Ticino, on the southern part of Switzerland. Great places between mountains and lakes, good food and some sun.